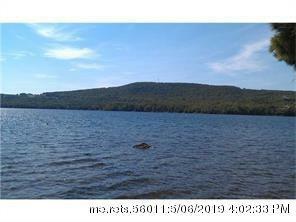 Beautiful Southwest facing building lot with very high quality water frontage on Brackett Lake. Driveway existing into lot. 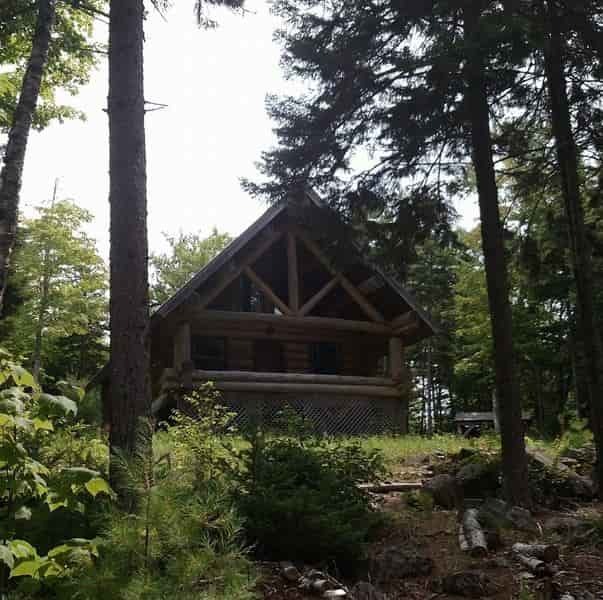 Seller will finance! Neighboring lot also available for a bigger lot or for a friend. Power very close!